Countless lakes and open-air pools for unlimited water fun. About 14 km from the ARX Hotel is the recreation lake Aich, the number 1 natural lake in Styria. 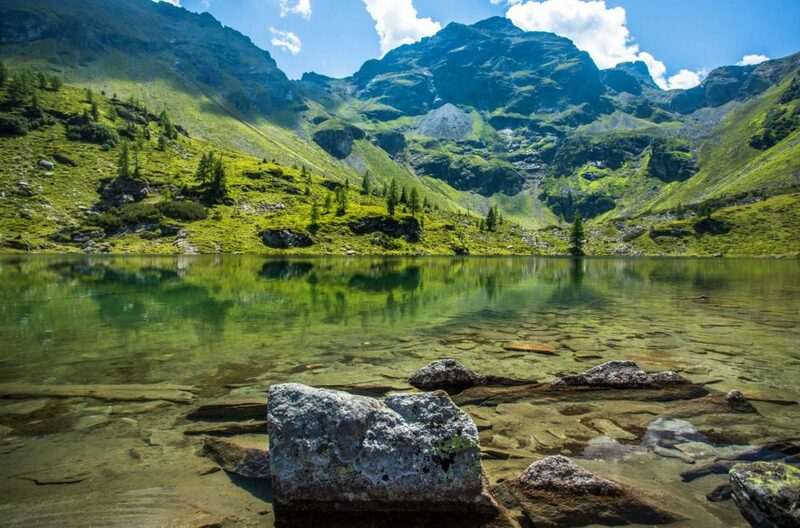 Every year this lake is awarded the Styrian seal of quality for its “excellent bathing water quality”. 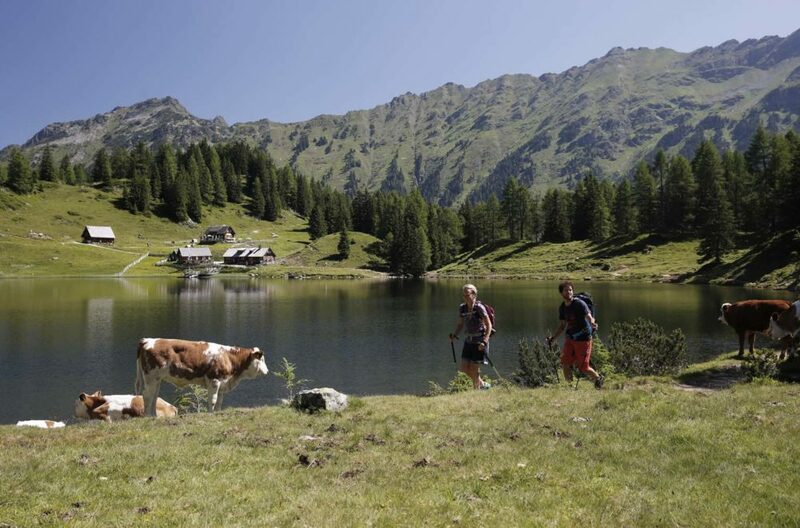 In summer with an average of 22 degrees – a jump into this lake is an extremely welcome way to cool down – also for the cyclists on the nearby Ennstal Biking Route. The natural lake is around 1 ha and additional features include an area for balance training activities, slackline, water trampoline, an island in the lake and a “Sensitivity Path”, where the nerves in the feet are stimulated with every step. Sporting facilities include tennis, basketball and beach volleyball. 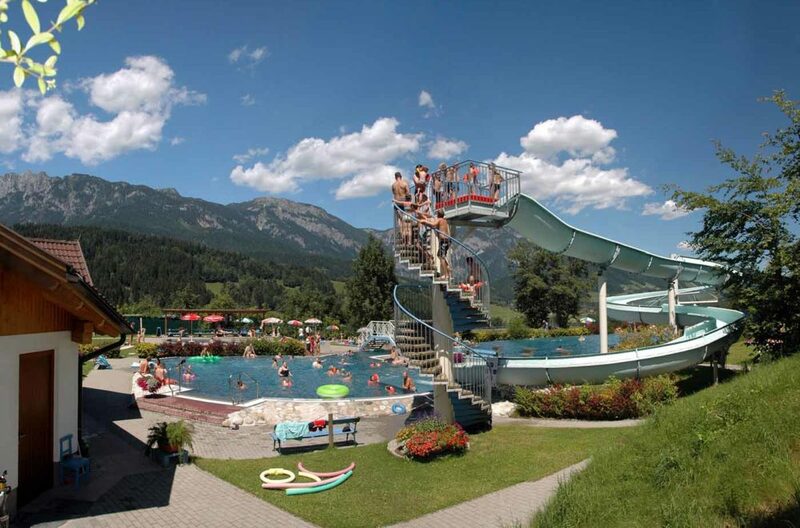 Our tip: Admission is free with the Schladming Dachstein Summer Card! 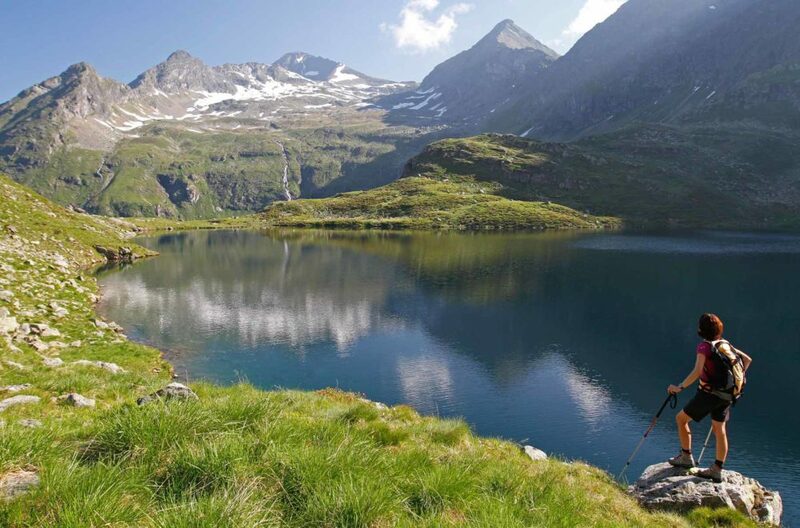 All our fearless visitors can take the chance to cool off in one of the crystal-clear mountain lakes. With around 1,000 mountain springs, 300 mountain lakes and 100 waterfalls the region Schladming-Dachstein is one of the areas of the Alps richest in water.